Our specialized body service is at your disposal to solve any type of problem related to your vehicle, from small imperfections to the most serious damages caused by accidents. 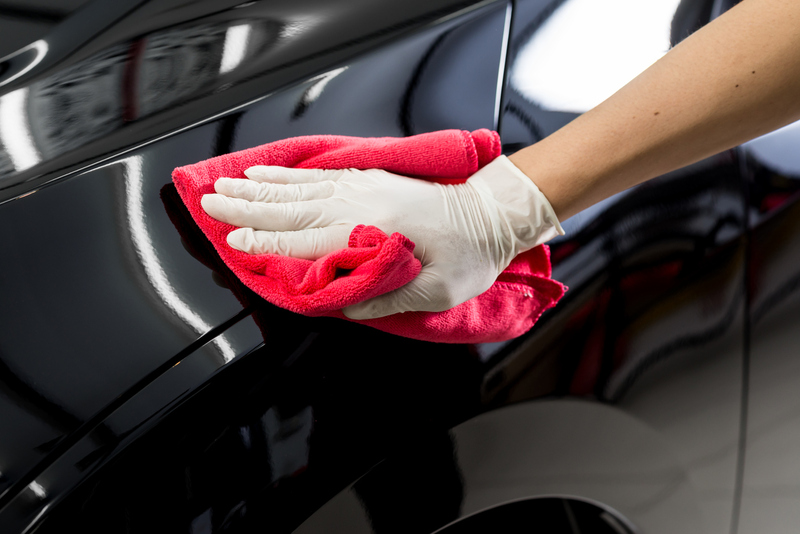 We straighten the bodywork altered by impacts or atmospheric damage, we eliminate scratches, we take care of the repainting and polishing, we replace and repair crystals. We guarantee to all our customers a fast, cared and professional service with impeccable results.